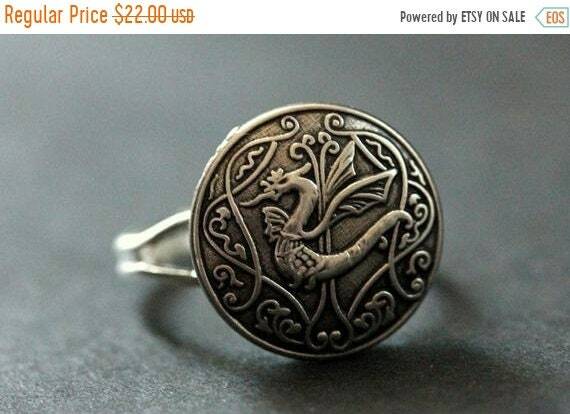 EASTER SALE Celtic Dragon Ring. Celtic Knot Button Ring. Silver Button Ring. Adjustable Ring. Handmade Jewelry. Santa Fridge Magnets. Christmas Magnets. Santa Claus Magnets. Refrigerator Magnets. Set of Three. Holiday Magnets. Handmade Home Decor. Hot Pink and White Floral Refrigerator Magnets. Set of Three Dahlia Flower Magnets. Mum Flower Fridge Magnets. Handmade Magnets. Home Decor. EASTER SALE Olive Branch Necklace. Silver Leaf Charm Necklace with Pine Cone Charm and Glass Teardrop. (Choose Your Color) Handmade Jewelry. EASTER SALE Pink and Green Flower Bracelet. Green and Pink Bracelet with Personalized Letter Charm. Silver Bracelet. Handmade Bracelet. EASTER SALE Flower Ring. Bronze Ring. Mother of Pearl Ring. Flower Bouquet Ring. Button Ring. Dark Red Ring. Adjustable Ring. Handmade Ring. EASTER SALE Knitting Ring. Knitting Basket Ring. Silver Ring. Knitters Ring. 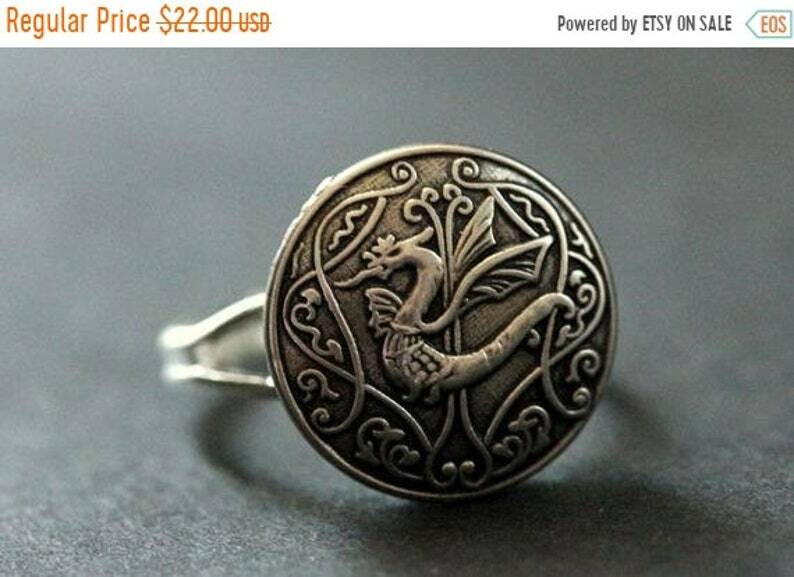 Filigree Ring. Crochet Ring. Adjustable Ring. Handmade Ring.